“Central Park Flower Valley” brings to you its most awaited Residential Apartments, Independent Floors, The Room, Plots, Villas and Bare Shell Apartments, in the South of Gurgaon , Sector 32-33..!!!!!!!!!!! Central Park , with its corporate office in Gurgaon, firmly established itself as a leader in the market for upscale condominiums through the expertise of its professional project management team. The developer has mastered the art of fine living and coupled with that is a magnificent sense of style and detailing that property connoisseurs truly appreciate. The company is now diversifying into hospitality, leisure, recreation, commercial and upscale residential developments. Currently, Central Park has over 10.9 million sq ft of existing development and another 65 million sq ft planned in projects. 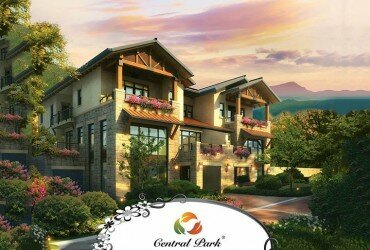 First project by the name of “Central Park 1” was sold within a short span of time in 2001. 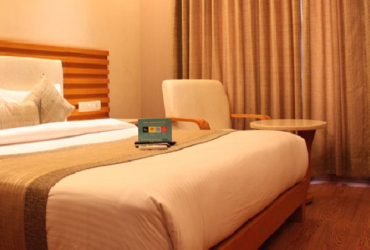 Which was upscale Condominiums located on the Prime Golf Course Road of Gurgaon. Second project by the name of “Central Park Resort” was sold (Phase 1) again in record period of 2 days.This was again a luxury residential project on one of the now busiest road that is Sohna Road. Then they have entered the ” Hospitality Sector ” and made 5 star Hotel “Pullman” on M G Road. Central Park Flower Valley– A premium global township replete with myriad choices of homes, world class physical, spiritual and social amenities and to top it all, a main road location in South of Gurgaon, just minutes away from Golf Course Extension Road and other landmark destinations. Positioned to be the cynosure of living of the ‘upper crest’, Central Park’s Flower Valley befits the who’s who have arrived in life with amenities, facilities and a township that’s truly at par with the world’s best. The asset classes at Flower Valley includes Fleur Villas, Aqua Front Towers,The Room,Flamingo Floors,Cerise Suites & Mikasa Plots which has been a runaway success will be available for the worldly wise and arrived home buyer. 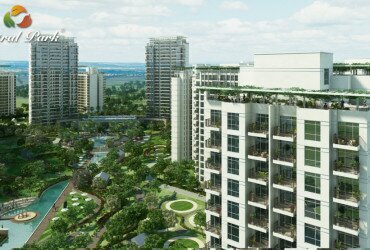 Central Park Flower Valley Launches “Aqua Front Towers” in Sector 32-33 South of Gurgaon Gurugram. Central Park Flower Valley Launches “Fleur Villas” in Sector 32-33 South of Gurgaon Gurugram.